A professor learns that he will be awarded a noble peace prize. He plans a flight for him and his family to go but his son misses the flight. What the family doesn't know is that the son has been kidnapped. 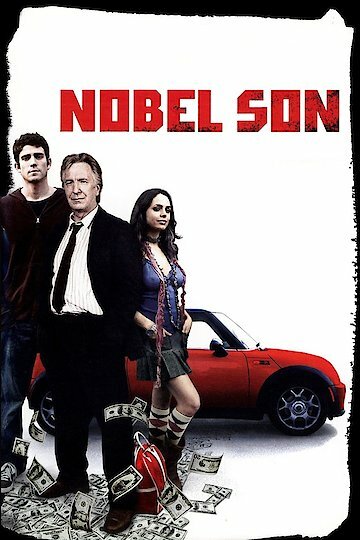 Nobel Son is currently available to watch and stream, download, buy on demand at Amazon Prime, Google Play, YouTube VOD online.